One of the central ways we grow as disciples of Jesus is by having intentional relationships with people who share the same goal, and our activities are the ideal place for that. Through activities people gather regularly for fellowship as a means of pursuing spiritual growth and healthy relationships together. God calls us to serve one another. Engaging in service leads to life change. You can serve in a ministry at Community Christian Church, in the Jefferson City area, or in the world. At Community Christian Church, we want to be known for our generosity—with both our time and money—to those in the Jefferson City area. Through our partnerships with great local organizations and non-profits, we provide opportunities to meet the real needs of our community as we serve together. Be a guest reader to classes, organize teaching materials, make craft items, donate items for a sensory table, or tend a vegetable garden. Community Christian Church cares about needs of people all over the world. We partner with the following organizations to meet the physical and spiritual needs of the international community. We invite you to join us in supporting them in the work they are doing around the world. If helping others interests you please contact the Outreach Ministry leader. 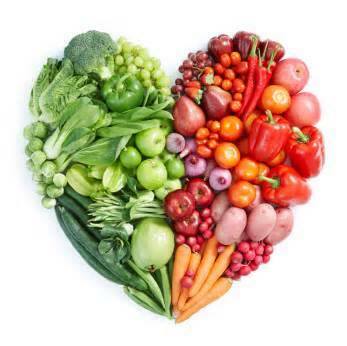 Community Christian Church seeks to actively engage our community with fellowship, love, and good times. Below you will find a list of upcoming events that you can attend, volunteer, and share with others. 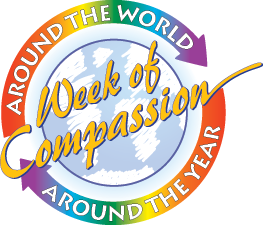 We are reading “Twelve Steps to a Compassionate Life”.Group discussions are Thursdays at 1:30 pm. The next discussion will be April 25th after Holy Week. 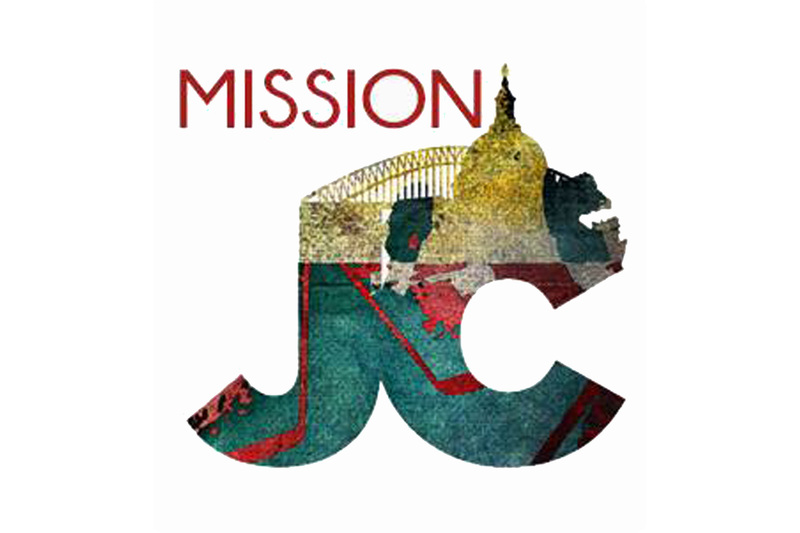 Mission JC is a collaboration of ten Jefferson City churches. Church members do not attend their worship service but go out into our city one Sunday morning a year to do community projects. 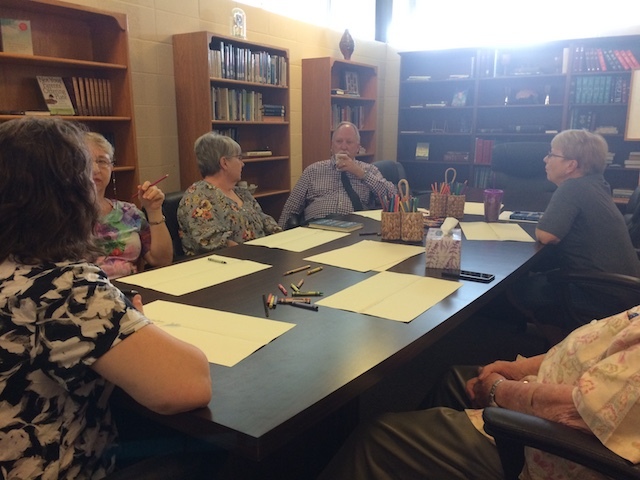 This ecumenical mission effort has been done on the last Sunday in April for several years. This year’s Mission JC will happen on Sunday, April 28. You can go directly to your project site by 9:30 a.m. or begin with a gathering at the Special Olympics Training for Life Center at 8:30 a.m. before heading out to project sites. Don’t sit at home by yourself. Bring a project and fellowship with others! Don’t have a project…come help make something for our missions. Have a portable sewing machine? 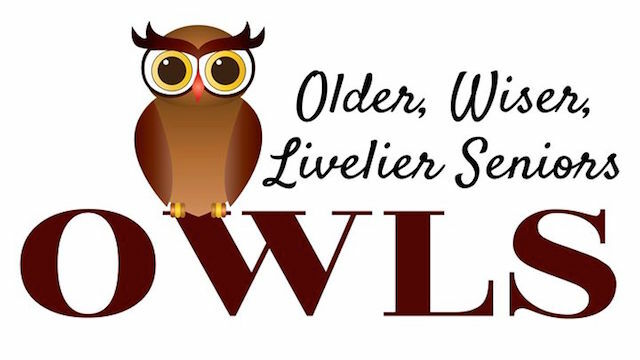 Bring it along to sew with us! Please bring along a guest to join in the 12 noon potluck lunch.